Venice is a beautiful city of canal streets. It has always been an attraction to the tourists. It is a wonderful place for a vacation. It is located to the West of Los Angeles. Venice is very entertaining for visitors and residents alike, especially during the summer months, when the boardwalk is actively entertaining. If you’re looking to stroll or bicycle around town, this is definitely the place to be. 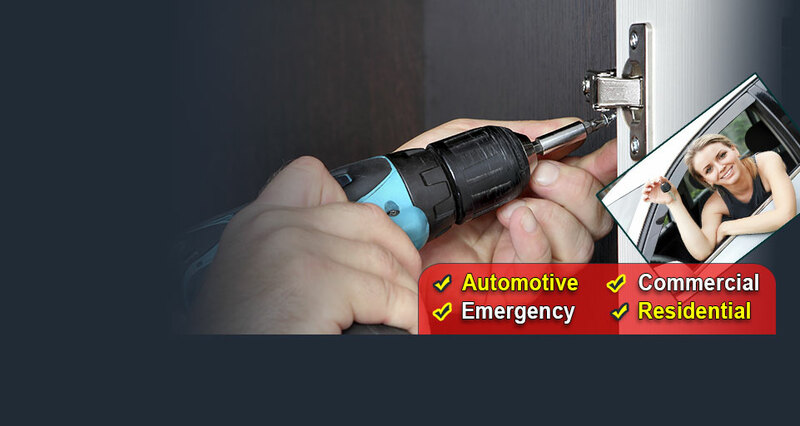 We offer our locksmith services for all the different customers i.e. commercial, residential and auto vehicle’s customers. We provide our best services to all our customers and are proud of this fact. Our Venice locksmiths are all licensed, bonded and insured as well. If you have a car lockout or need to upgrade the locks and keys for your home or business, we’re the ones to call. We offer local services around the clock, so no matter what time it is, we can assist you. Give us a call about your emergency and non-emergency locksmith needs at 310-526-2126. You can also visit our local office at 2554 Lincoln Blvd Venice, CA 90291. Our residential locksmith service covers all the parts of Venice and its surrounding. If you wish to enhance the security for your house, it is simple to do so with the use of our Venice locksmiths. 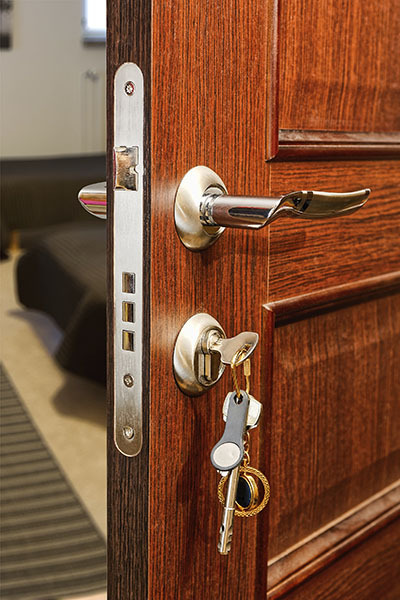 We can provide you with lock replacement, emergency lockout assistance, and lock rekey and fix, safe installation, key replacement, key repair and a variety of other services. 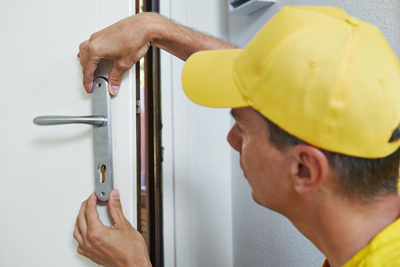 Working with our residential locksmiths will prove to be one of the best decisions you’ve made. Our technicians can also assist you with installing keyless entry, high security locks and a variety of other safety features for your home. Keep your family and possessions out of harm’s way today. Being locked out of your vehicle is one of the most annoying situations to be in. In some cases, it can even be scary, especially if you’re stranded out in the middle of nowhere or the middle of town in the middle of the night. Instead of breaking into your car and paying for damaged done, you can rely on our automotive locksmiths to assist you. Just give locksmith Venice a call anytime and we will come right out to assist you. As mentioned, we offer locksmith services around the clock, so no matter what time or day it is, we’re available for you. Are you considering having a safe installed in your residence or business? 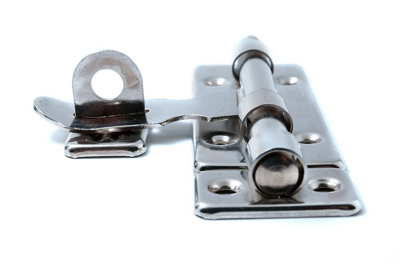 Our locksmith company also specializes in safe installations. You can call on our locksmiths Venice to assist you with installing burglar safes, depository safes, fire safes, floor safes, wall safes, under counter safes and any other safe you have that needs to be secured. Get in touch with us today to find out our rates. As a top locksmith contractor in California, our company provides lock and key repair and replacement services of the highest quality. Our solutions are designed for homes, offices and cars. We are available to provide emergency help 24 hours a day. We don't offer locksmith services in an impersonal way. We embrace your problems and make them our own. We share your concerns and try to find the most suitable solutions when you are considering having the old locks replaced. Not only that, they were able to do my lock replacement in just a few hours without scheming on quality. I will definitely want to use them again.